Lemay Tile - Welcome to Lemay's Decorating Centre! Welcome to Lemay's Decorating Centre! Lemay's Decorating Centre is a locally owned and operated business located at 5 Wellington Street West, in Sault Ste. Marie, Ontario since 1947. Lemay's Decorating Centre has provided quality flooring and decorating services to residential, commercial, institutional, industrial, and various levels of government. Lemay's Decorating Centre specializes in broadloom carpets, carpet tiles, vinyl sheet flooring, solid vinyl tiles, hardwood, laminates, cork flooring, and area carpets. We also provide ceramic and porcelain commercial tiles and a variety of heavy commercial sheet flooring, including rubber tiles, rubber stair treads, and rubber flooring. Our products are installed by qualified and bonded professionals. Guaranteed installations using our own on-staff employees - no sub contractors! 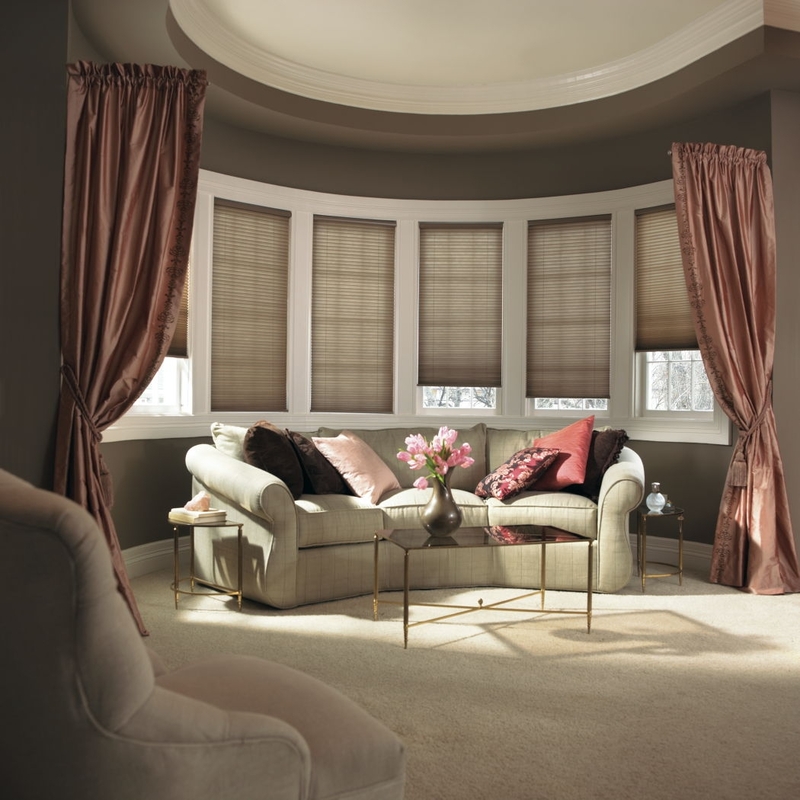 Lemay's product lines also include: window coverings, blinds, shutters, valances, cornice boxes and stage draperies. As a compliment to window dressings, Lemay's Decorating Centre also manufactures bedspreads, and carries Pratt & Lambert paints. Lemay's Decorating Centre is also a participating member in the Sault Ste. Marie Chamber of Commerce and the Sault Ste. Marie Construction Association.